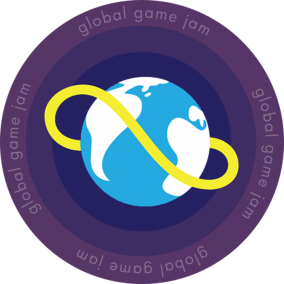 Groningen will be a part of the Global Game Jam for the fourth year. We’re combining the two previous locations (GGJ at the GameLab and GGJ Groningen) into one huge location. This edition will be hosted at Zernikepark 10! The location is much bigger than previously to house the great number of expected attendees. As usual, meals are included and we will have plenty of space to jam, as well as rooms to isolate yourself or take an inspirational walk. We hope to see you there! The Game Jam Noord-Nederland foundation is a collaboration of Northern MBO/HBO schools and businesses aiming to promote games and the games industry in the northern Netherlands through yearly collaborative game jams mixing all corners of the industry into a creative melting pot of ideas and skills.